Dog-eared novels aside, the best summer reading right now seems to be the specials board at Gelato Messina in Darlinghurst. 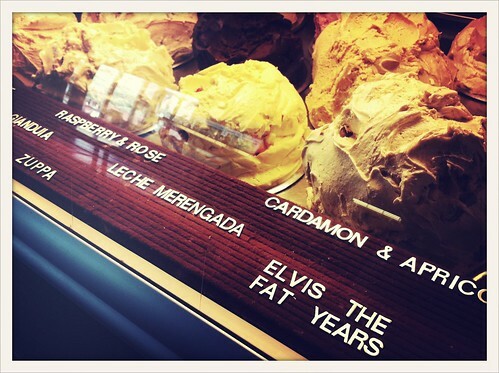 It’s shot through with humour, surprises and unexpected characters – the King even makes a cameo in Elvis The Fat Years: his oversized waistline and appetite inspires a fatty mash-up of peanut butter gelato with banana jam and fried brioche. 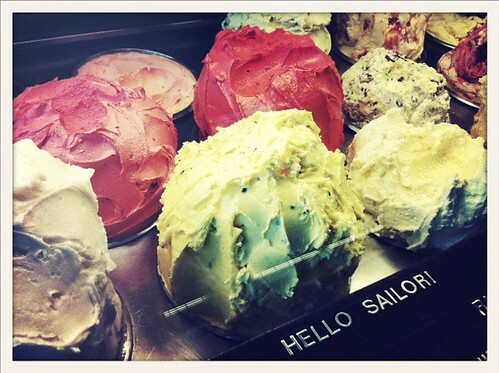 Hello Sailor syncs pink grapefruit with aperol sorbet while Danny Two Times is a double-hit of citrus: yoghurt and marmalade gelato paired with flourless orange & poppy seed cake. Names aside, other flavours have attention-seeking factors, too. When I was accidentally within ice-cream-buying distance of Gelato Messina on the weekend, I cursed myself for mistiming my visit – I’d just finished a filling breakfast at The Falconer and had zero stomach room for anything else. 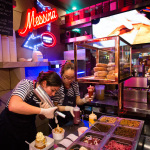 But it turns out that you can’t actually walk past Messina without requesting at least one scoop – it’s a universal law (or at least one that reigns strongly on that stretch of Victoria Road). 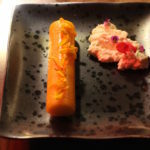 So after a long peer at the display case, I had the Cardamom with Apricot Puree – the lively, bracing spice and the jammy-sweet fruit making the greed worthwhile. And, because it’s hard to minimise any order at this gelato parlour, I even had a Tiny Cone topped with Raspberry and Rosewater as a chaser. It’s a light, unexpected and summer-perfect flavour, the kind that evokes a mood-lifting hum as you walk the streets, the rhythm of footsteps punctuated by cone-finishing bites. As for the next installment of Gelato Messina specials – I imagine that will probably be must-read material, too. 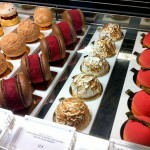 Mmm they look so good.. 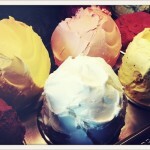 I also cannot resist Gelato Messina so I avoid walking past it! 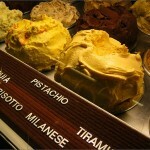 I love how gelato messina allows us to see the gelato making process through the glass window! One time, I was busy slurping my gingerbread gelato when everyone was given an extra scoop of a new upcoming flavor complimentary from the kitchen. That’s pretty gracious don’t ya think!